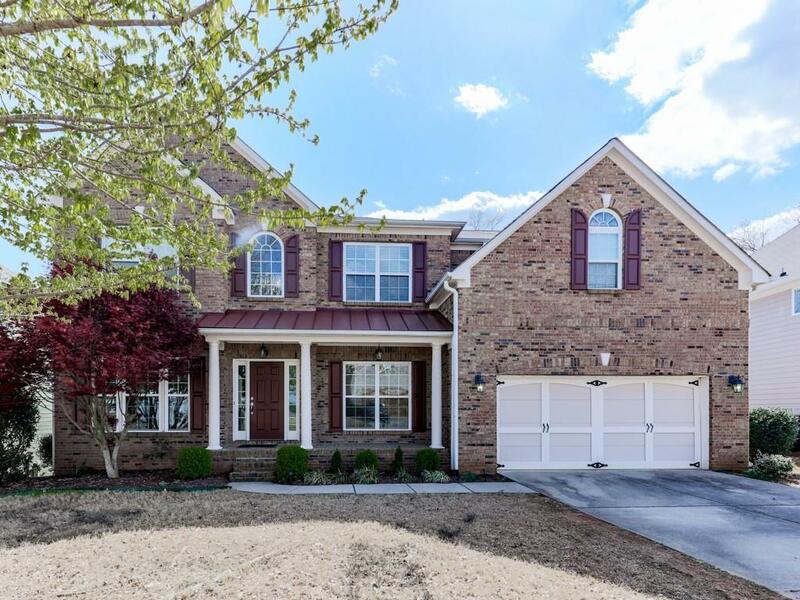 This gorgeous 5 bed & 4 full bath home located in Great Sky on a full unfinished basement. 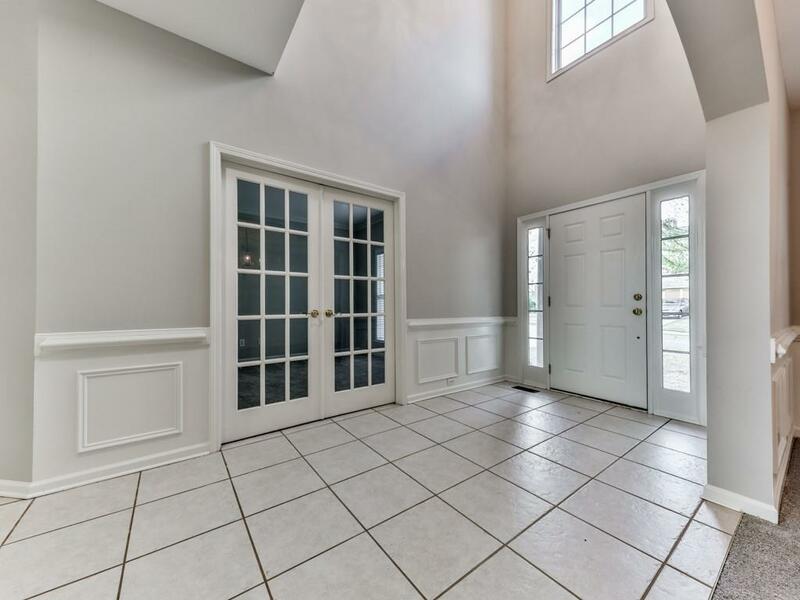 Home features very spacious foyer w large formal dining room & a spacious office w/ French doors. 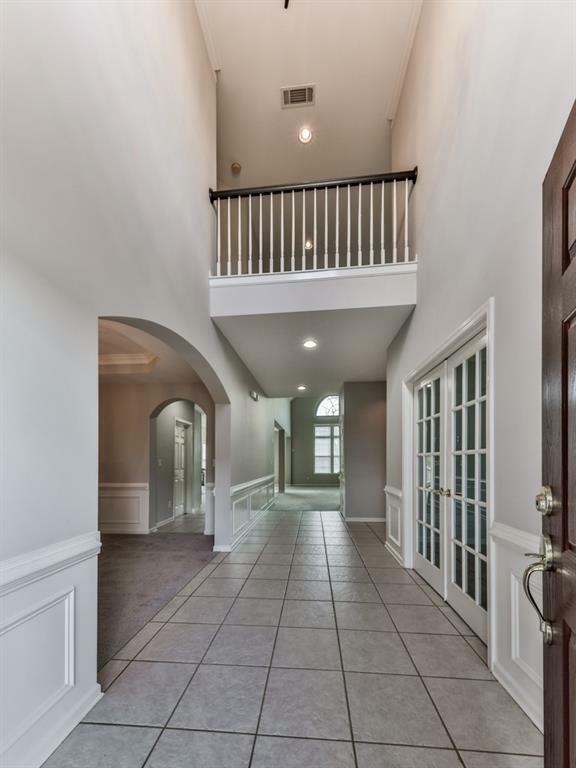 Open floor plan, new painted kitchen cabinets, custom granite/back-splash. Kitchen features an open breakfast space. Full bath on main level. New carpet & new interior paint. 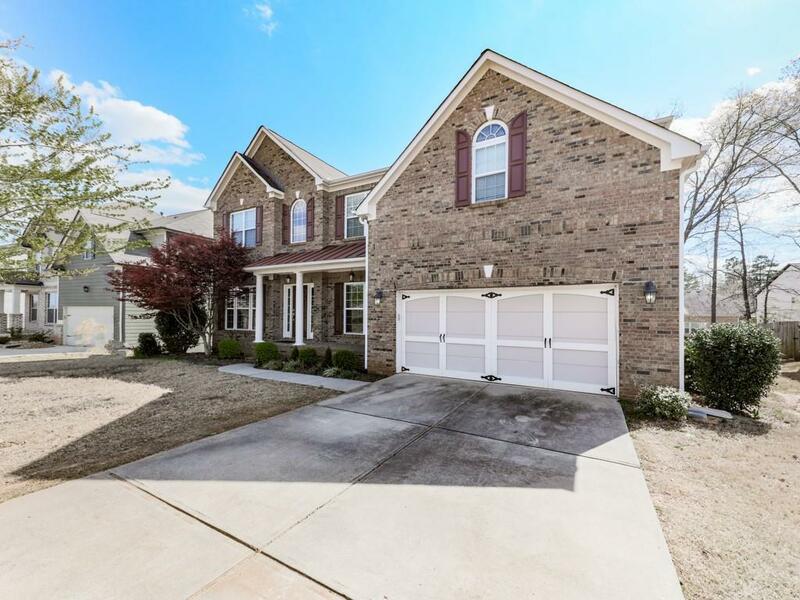 Master on main, large master bath w/ over sized walk-in closet. Upstairs features 4 spacious bedrooms & 2 baths, one being a jack and jill. Extremely large walk in linen closet. Deck off back to a fenced in yard.